“I don´t know where I go, I don´t know where I come from. I just know that my planet is some place where smiles, tears and emotions are alive in each space. Born in Gijon, Asturias on 24 th June 1987. “ Only with you” single. Hope to sound in your earphones very soon! 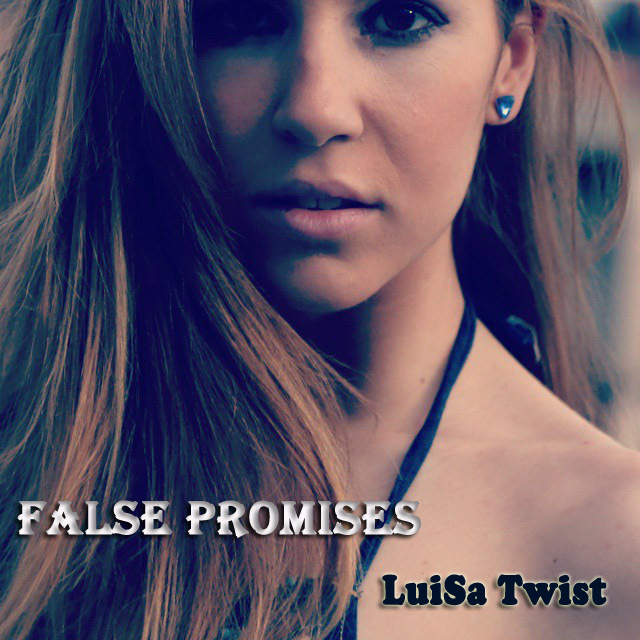 Luisa Twist born on 24 th June in Gijón, Asturias; a city located in the north-west Spain. Dreamer, melancholic, whimsical, friendly, sensitive and lost… She started to study piano when she was 13 and she changed several times of University, however she finished all the studies that she started and she left. Luisa always wanted to sing and compose music but she didn´t start to do it until she was 22, when she moved to Madrid. She used to write at home but she never showed it. It was in the Spanish capital where she started to perform in several pubs and clubs. Her first album was published in 2012 “ The toys are broken”, with 12 songs, 10 of them in English and the other two in Spanish language.